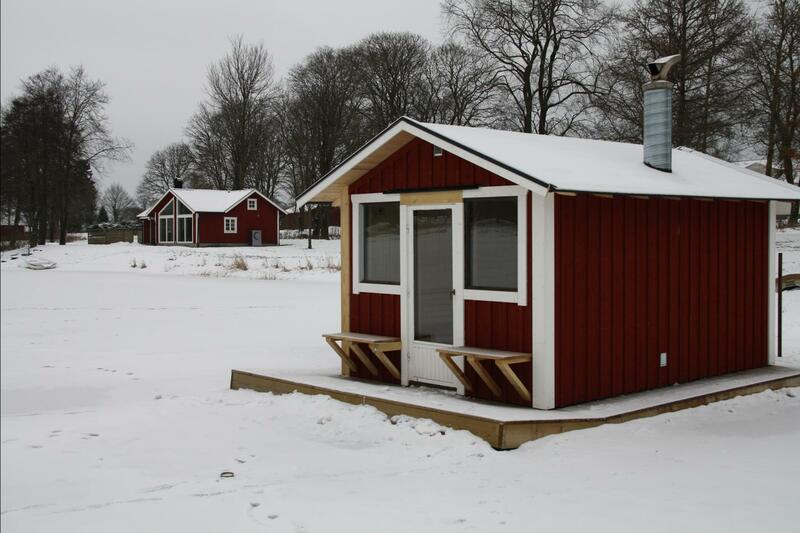 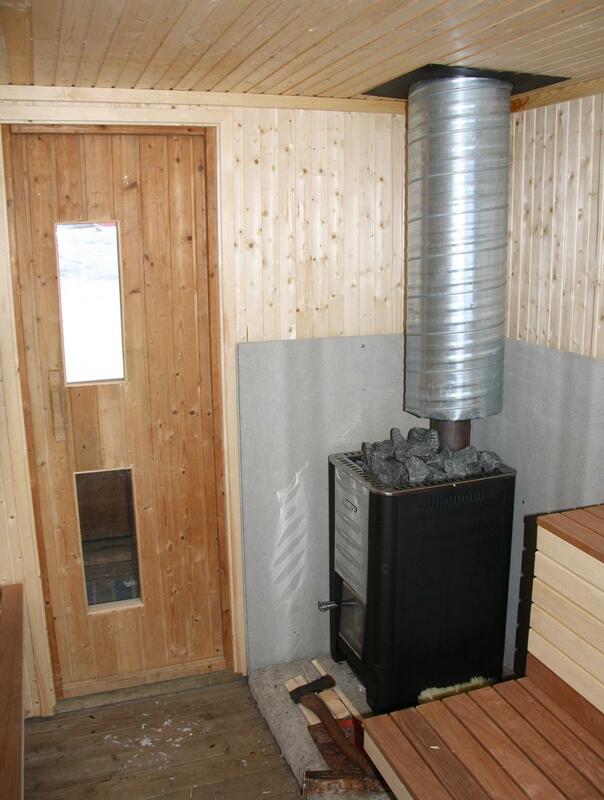 The floating sauna was build during the autumn 2012. 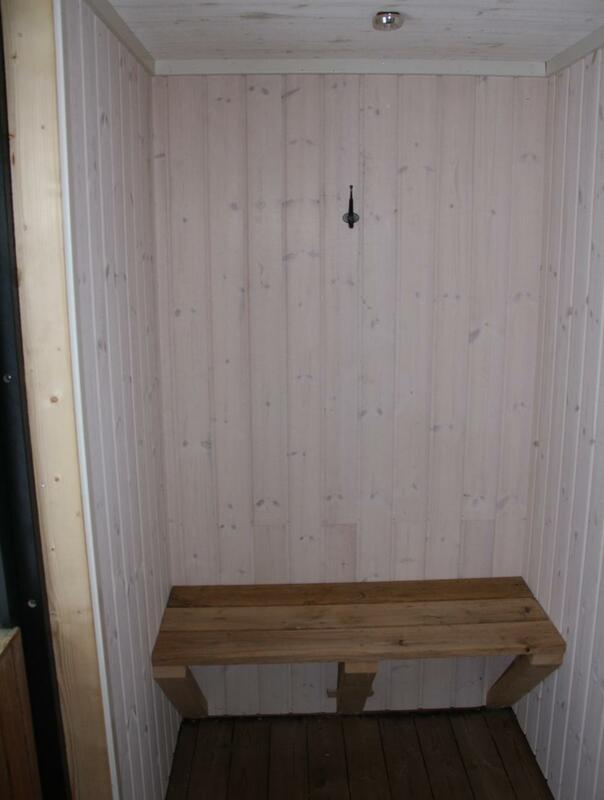 There is room for 12-16 people and adjacent to the sauna there is a small dressing room. 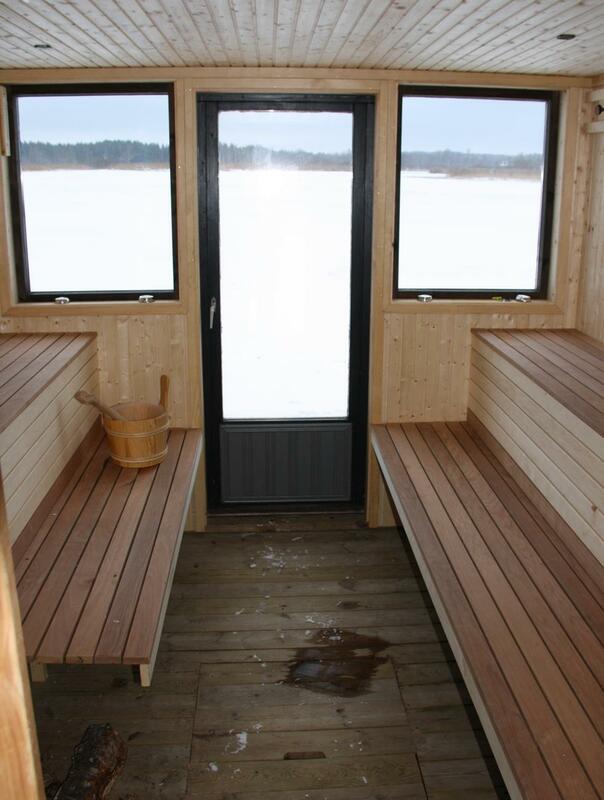 Rent the floating sauna for 50€ per occasion.